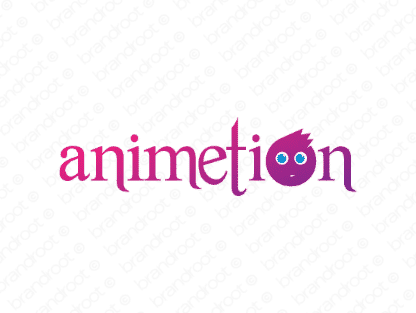 Brand animetion is for sale on Brandroot.com! Built around the word "anime," this name brings to mind a lively cartoon designed with cutting-edge graphics and effects. It's the perfect fit for companies specializing in digital rendering. You will have full ownership and rights to Animetion.com. One of our professional Brandroot representatives will contact you and walk you through the entire transfer process.